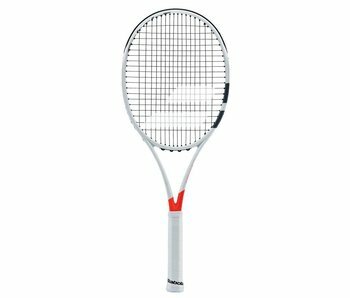 The Pure Strike 98(16x19) brings a classic feel to a modern racquet with an open string pattern. 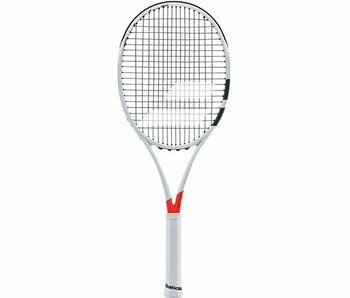 The Pure Strike 100 is a racquet that comes with a more traditional feel in a powrful 100 square inch head size. 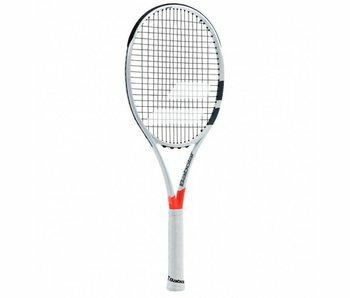 The Babolat Pure Strike series is a Babolat frame which offers the more classical feel of thinner framed racquets. An optimized string pattern with wider spacing of the crosses provides more power while Hybrid Frame Technology gives you the unique combination of power and control. Wider beam sections in the throat and at 3/9/12 o'clock enhances precision and increases stability at ball impact.